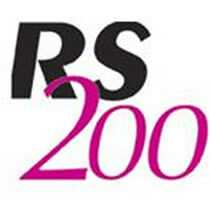 Two weekends of “open days” have been organised in January for sailors to try out RS200’s. 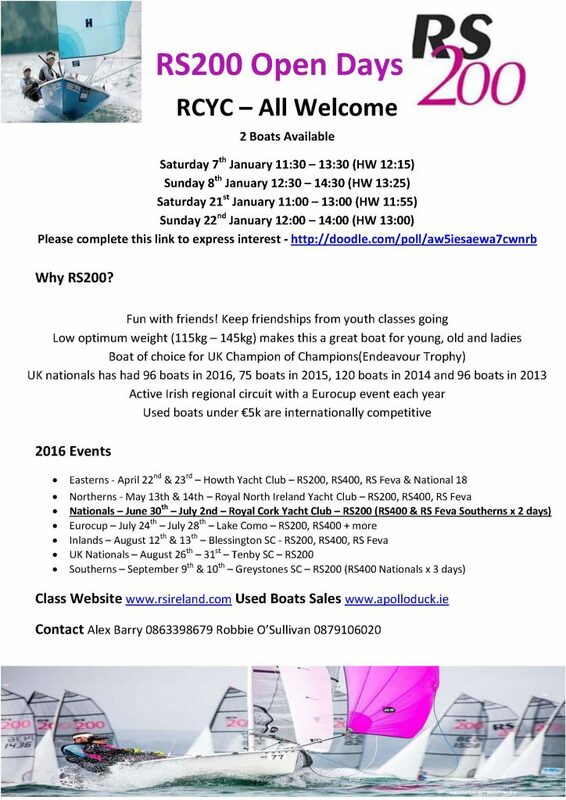 Full details regarding dates, times etc are attached on the poster below. If you are interested in participating make sure to fill out the survey with your expression of interest to assist the organisers.